Although each of our surgeries has some of the most up to date facilities it is sometimes necessary to transfer patients to another of our facilities. 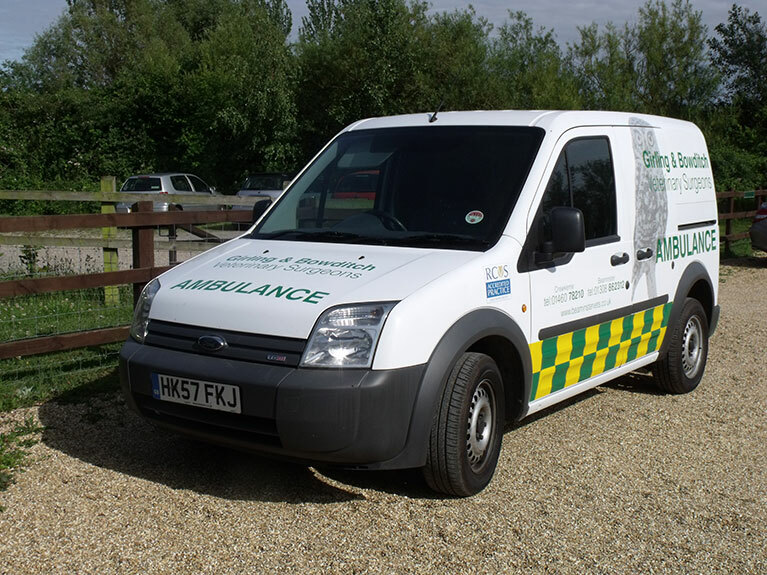 To help make this easier for the patients as well as being less traumatic, we have invested in our own specially equipped ambulance. This ensures our patients remain comfortable whilst they are being transferred. 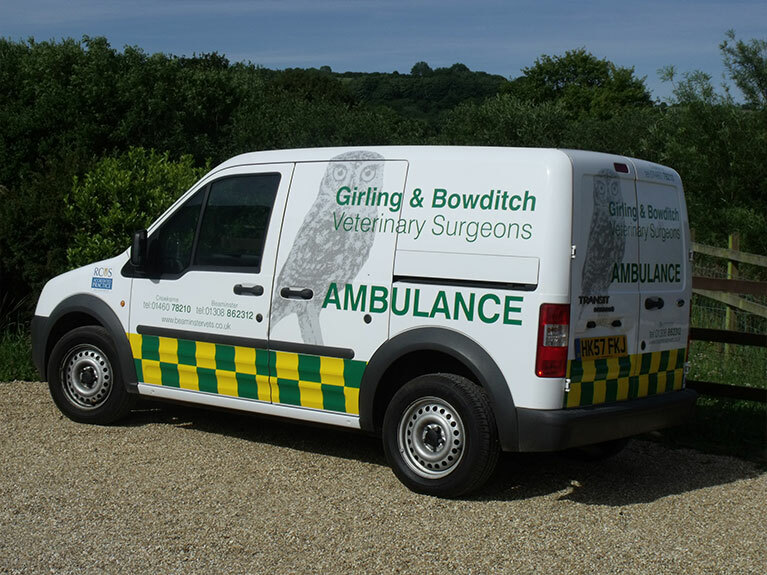 We’re passionate about the welfare of our patients and strive to give the best possible service.